Posted on 6, September 2018 by EuropaWire PR Editors | This entry was posted in Apparel, Fashion & Beauty, France, Management, Retail and tagged François-Henri Pinault, Greater China, Jean-François Palus, Jinqing Cai, Kering. Bookmark the permalink. PARIS, 06-Sep-2018 — /EuropaWire/ — Kering is reinforcing its corporate team in Greater China in order to adapt to the fast-changing business environment in this market, which has been continuously growing in importance for the luxury industry since Gucci opened its first store in China in 1997. 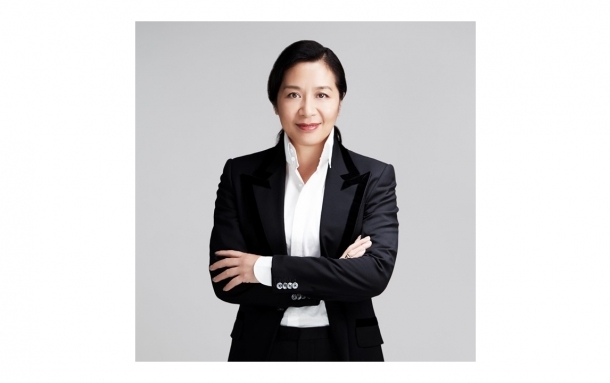 This new management set-up will strengthen the existing corporate structure specifically dedicated to supporting the long-term development of Kering’s luxury Houses in Greater China. A global Luxury group, Kering manages the development of a series of renowned Maisons in Fashion, Leather Goods, Jewelry and Watches: Gucci, Saint Laurent, Bottega Veneta, Balenciaga, Alexander McQueen, Brioni, Boucheron, Pomellato, Dodo, Qeelin, Ulysse Nardin, Girard-Perregaux, as well as Kering Eyewear. By placing creativity at the heart of its strategy, Kering enables its Maisons to set new limits in terms of their creative expression while crafting tomorrow’s Luxury in a sustainable and responsible way. We capture these beliefs in our signature: “Empowering Imagination.” In 2017, Kering had nearly 29,000 employees and restated revenue of €10.816 billion.